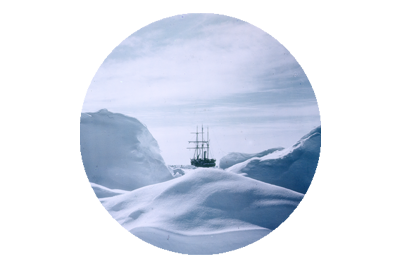 As the tiny James Caird lifeboat made its way across the convulsive Weddell Sea, and the weary six man crew struggled to cope with numerous dangers, hunger, cold and unrelenting soakings, sometimes Tom Crean would sing, especially when he would take up his shift at the boat’s tiller. 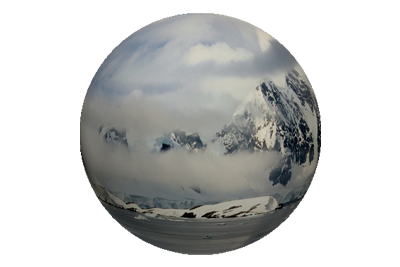 Crean’s singing has been mentioned in many Polar memoirs, and none allude to anything other than the fact that he was not particularly adept at it, though it did in some strange way help raise his comrades morale. 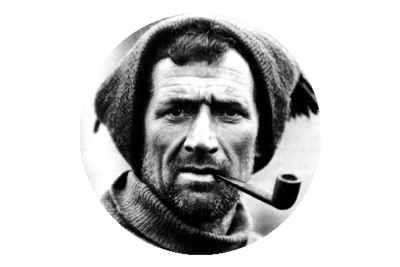 During moments of intense peril or indeed at times when some of the mens spirits were starting to flag, Crean’s crooning would begin. 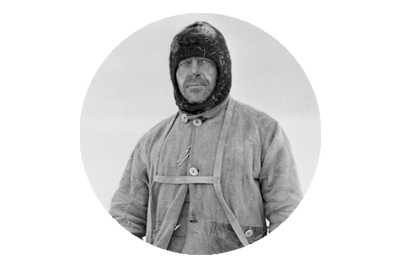 Below is Sir Ernest Shackleton’s take on Crean’s intoning on the voyage of the James Caird.